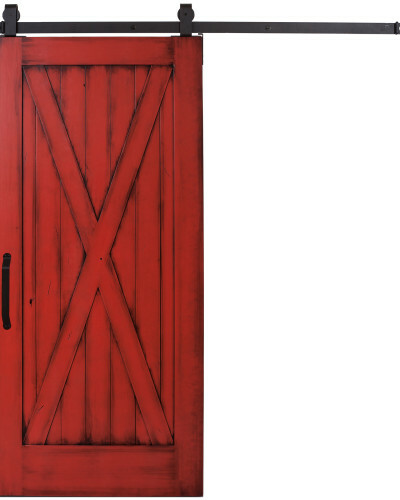 This original barn door predates even some of the oldest door styles. 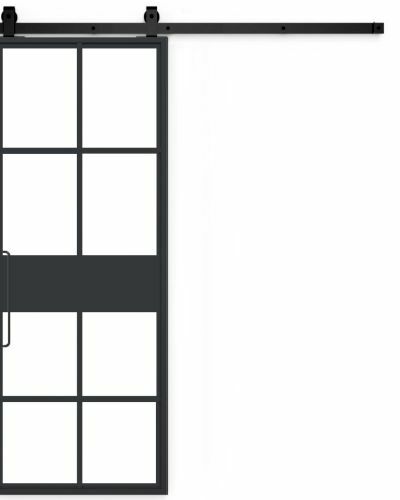 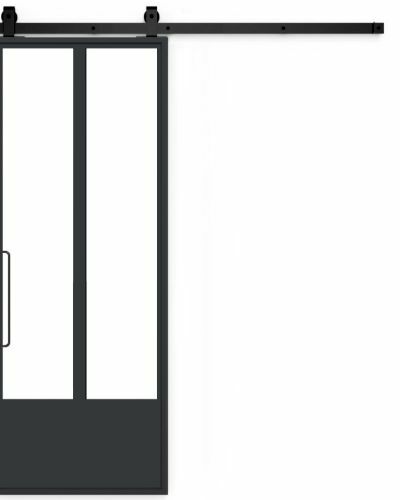 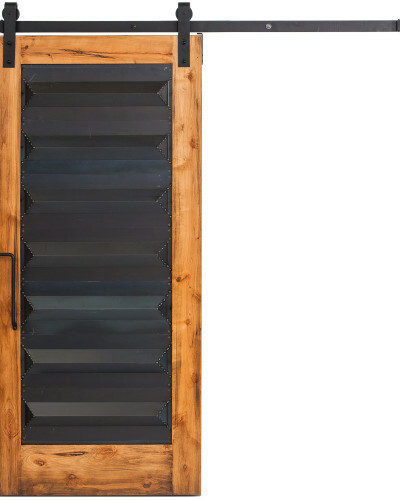 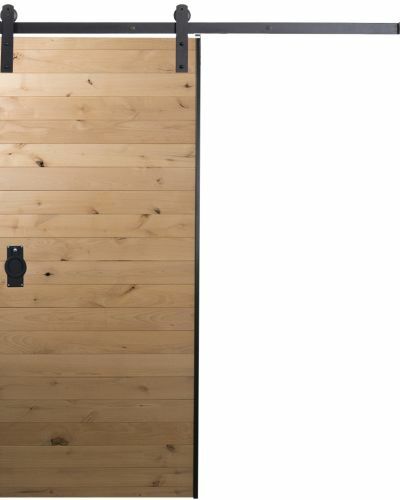 The True vertical barn door is composed of tall vertical slats with top and bottom rails for support and balance. 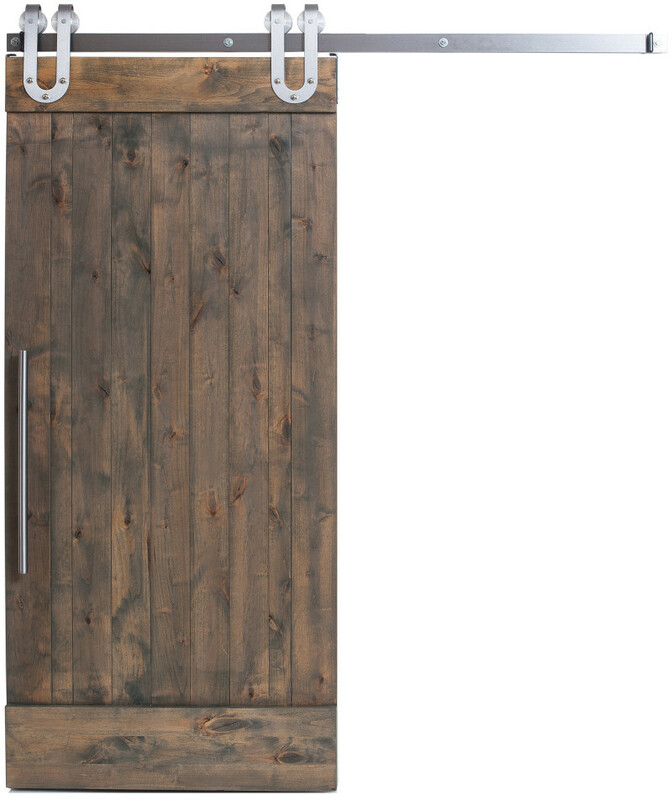 Simplicity at its finest for any space. 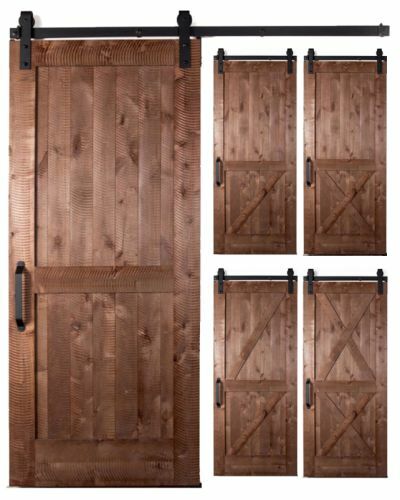 Shop our vertical barn door today to add a classic and strong look to your home. 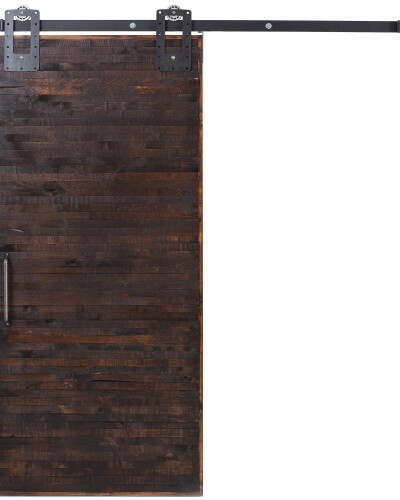 Customize your hardware for this look to match your style.